Savine dan Glokta - socialite, investor, and daughter of the most feared man in the Union - plans to claw her way to the top of the slag-heap of society by any means necessary. But the slums boil over with a rage that all the money in the world cannot control. Joe Abercrombie is the author of the First Law Trilogy (The Blade Itself, Before They Are Hanged and Last Argument of Kings). His standalone novels (Best Served Cold, The Heroes and Red Country) are also set in the First Law world. His novels have been shortlisted for the World Fantasy Awards, British Fantasy Awards, John W. Campbell Award and the David Gemmell Legend Awards. His covers are also award winning, and have won both the David Gemmell Legend Award and the World Fantasy Award for best artwork. Joe formerly worked as a freelance film editor and is now a full time writer who lives in Bath with his family. 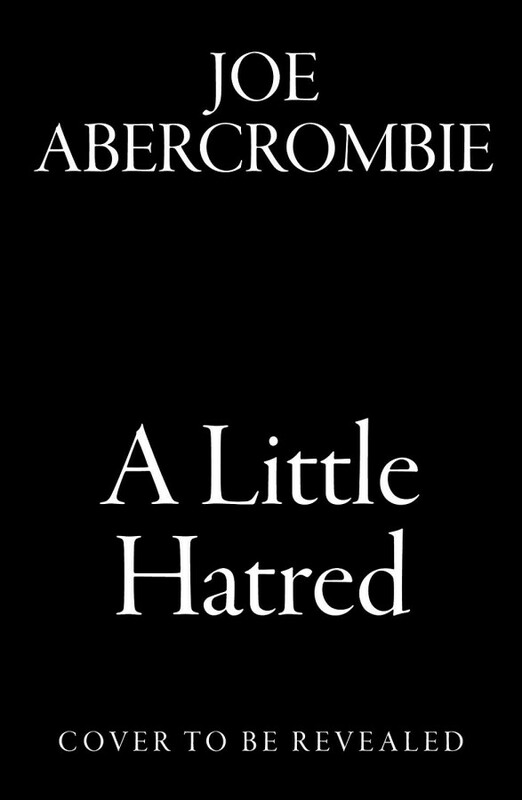 Follow @LordGrimdark on twitter for more information, or visit www.joeabercrombie.com.